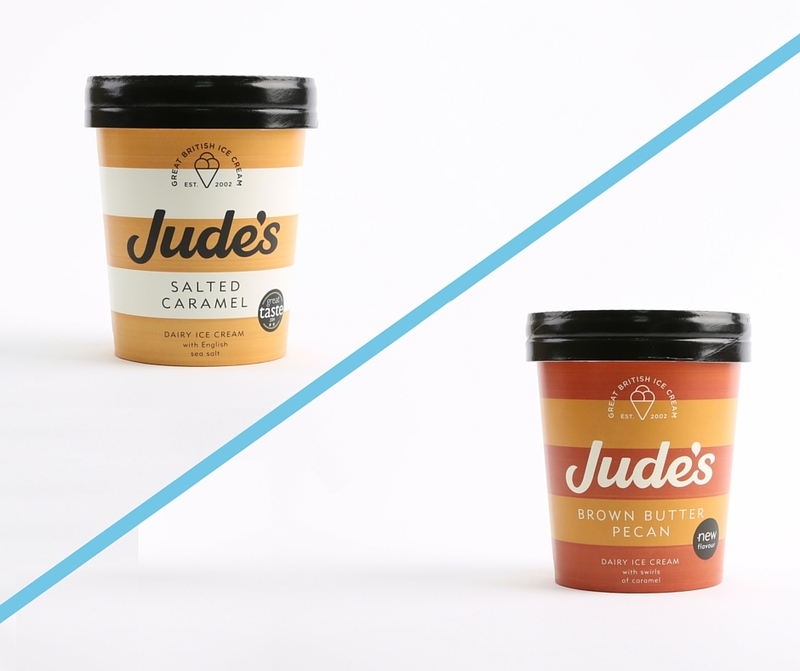 50% of families say that eating ice creams are their favourite seaside memories, so we’ve teamed up with Judes to give you and a friend the chance to win a tub each for National Ice Cream Day! The competition closes at 23:59 on Monday 18th July 2016. Entries received after this time will not be accepted. The competition can be entered by commenting on the Family Holiday Association competition post on Facebook or Instagram and tagging a friend in the comments section of the post, or on Twitter by replying to the competition tweet and tagging a friend. (Tag a friend by using the @ symbol and typing their name.) There will only be one winner. The prize is 2 x 500ml tubs of Jude’s Ice Cream. The winner will receive a Waitrose voucher which they can use to purchase the ice cream in their local store. The winner will be chosen at random and must provide their legal name and address on request via a private message on either Facebook, Twitter or Instagram (whichever channel was used to enter) to claim the prize. The Family Holiday Association and Jude’s Ice Cream accept no responsibility for any damage, loss, liabilities, injury or disappointment incurred or suffered as a result of entering the competition or accepting prizes. The Family Holiday Association and Jude’s Ice Cream further disclaims liability for any injury or damage to your or any other person’s computer relating to or resulting from participation in or downloading any materials in connection with the competition.